Two firms said they’d construct offshore wind farms for a subsidy of £57.50, around $76, per megawatt-hour for 2022-23, according to the BBC, which noted these figures are around half the subsidy costs in a 2015 auction. Compare £57.50 with the subsidy secured by new nuclear plant Hinkley Point C, which is £92.50, or around $122, per megawatt-hour. Related: Is this $26 billion UK nuclear power plant worth its ludicrous cost? 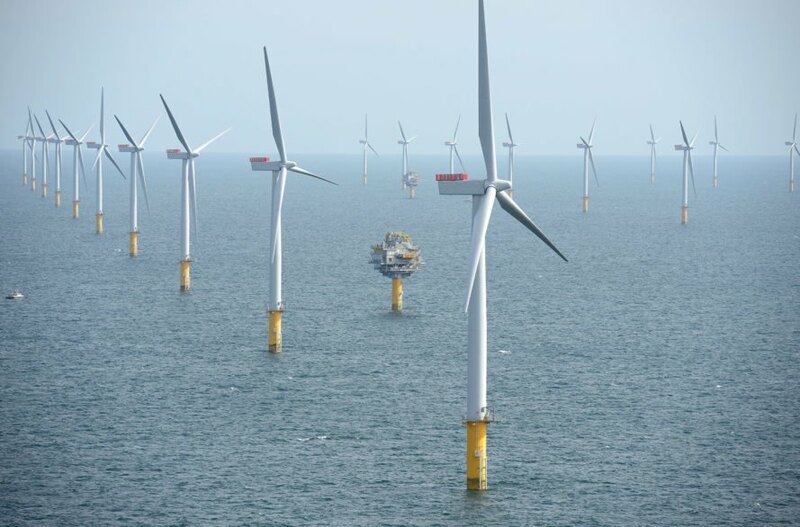 The BBC listed larger turbines, foundations that cost less, and higher voltage cables as components that have helped reduce prices for offshore wind, along with UK supply chain growth and the oil and gas industry downturn. An example of those larger turbines are new eight-megawatt ones that are nearly 656 feet tall – and Pinchbeck suggested turbines could double in size during the 2020’s. The subsidies for the wind farms will come from a consumer bill levy, and will run for 15 years, according to the BBC. Hinkley Point C’s subsidies will run for 35 years. Minister for Energy and Industry Richard Harrington said the offshore wind projects would create thousands of new jobs. Offshore wind appears to be flourishing in the United Kingdom. 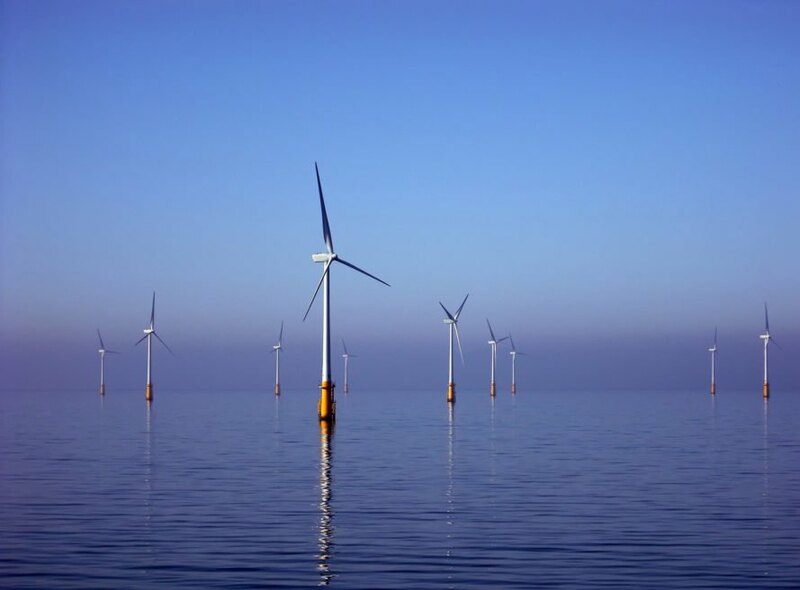 Energy from offshore wind will be cheaper than power from new nuclear in the UK. The nuclear industry argued nuclear power is still important for the country's energy mix.